Use the button on the right to add staff to this collection. Once added to the page, drag and drop to re-order the listings. 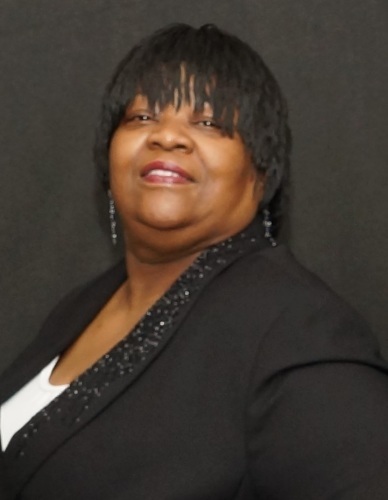 Patricia Fitchett Baker is the President of Fitchett Funeral & Cremation Services and is the youngest daughter of the late Floyd E. Fitchett Sr.
She is a resident of Chesapeake and a 1971 graduate of Crestwood High School. Patricia enjoyed a career in sales and retail for many years. Working with people from all walks of life has always been something that gives her great joy. She is committed to continuing the legacy and upholding the standard of integrity and excellence established by her father, uncle, and grandfather. Patricia is married to Larry Baker and they are the proud parents of four children. Brenda Fitchett Anthony is the Vice President of Fitchett Funeral & Cremation Services and is the eldest daughter of the late Floyd E. Fitchett Sr.
Before becoming an officer in the business, she was a Manager with Bank of America for many years where she established many invaluable relationships with her peers. Her experience as a bank manager has given her an invaluable knowledge that helps in her role as a senior executive with the company. Her input as it relates to day to day operations is key to the success of our business. Brenda is a proud member of The Order of The Eastern Star and Delta Sigma Theta Sorority, Inc. She is married to Malcolm Anthony and they are the proud parents of 7 children. 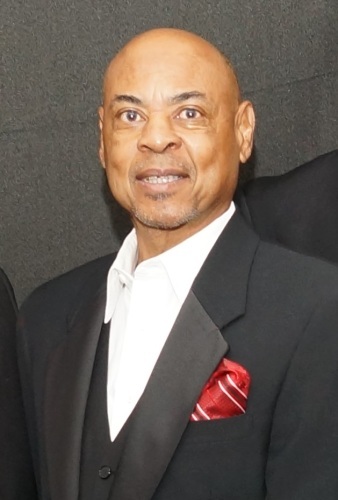 Michael A. Baker Sr. is a Board Member of Fitchett Funeral & Cremation Services and son of the late Floyd E. Fitchett Sr. Isn't he handsome. He grew up in the Berkley section of Norfolk, Virginia and graduated from Lake Taylor High School in 1979. He furthered his education by earning a Bachelor’s degree in Theology from Christian International University. Michael has expressed having a longtime desire and passion to serve families in the funeral industry. When he serves, he does it with the spirit of excellence. Michael has been an employee of the Newport News Shipyard for many years and has enjoyed a prosperous career as a Senior Electrical Designer. He is married to his high school sweetheart, Valerie Baker, and they are the proud parents of three children. 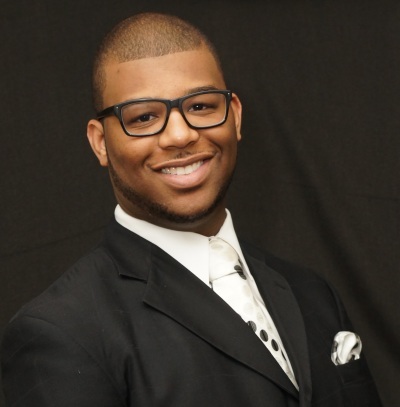 Chauncey Foreman serves as the Office Manager and board member of Fitchett Funeral & Cremation Services. He handles all of our clients in a most caring and professional way. He also oversees our graphic department where all forms of advertisement are created. He grew up in the Camelot section of Chesapeake and is 2012 graduate of Deep Creek High School. Chauncey has always maintained an interest in the funeral industry and began working at The Original Fitchett shortly upon graduation. Chauncey’s attention to detail ensures that our families receive the utmost in quality service. He understands the specific needs of each family and handles them with the spirit of excellence. John Robinson is a senior funeral attendant at Fitchett Funeral & Cremation Services. 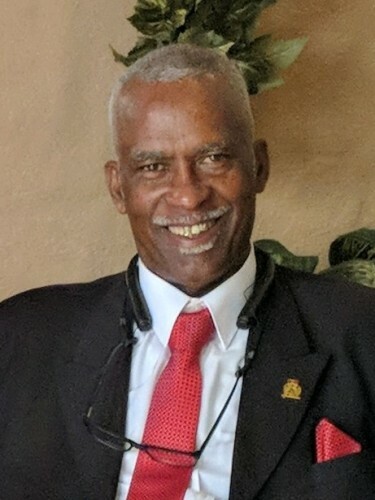 His reverance for those who have transitioned on, his commitment to providing excellent service to our families and his loyalty to The Original Fitchett legacy has proven to be invaluable in contributing excellence to the experience of every family that we serve. John teaches African drumming and also repairs authentic African drums. He is also well-known throughout the Berkley community and beyond for his vast community involvement. He is the proud father of three children. 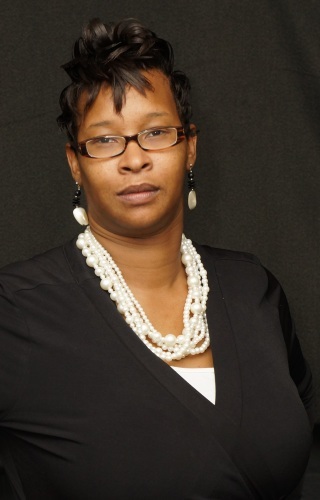 Shante Fitchett is a greeter and funeral attendant at Fitchett Funeral & Cremation Services. She is the granddaughter of the late Floyd E. Fitchett Sr.
She is pursuing her studies to become a funeral director. Although she has enjoyed a career in sales and customer service over the years, hospitality has become her niche. 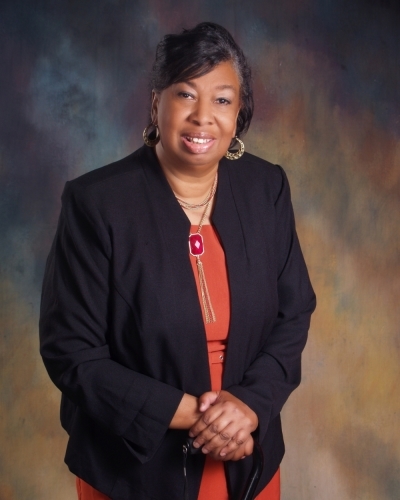 She loves serving people above all, which tremendously aids families in the healing process. She has a unique sense to discern the needs of grieving families and to create a warm, comforting atmosphere conducive to healing. She is the proud mother of two beautiful daughters. Tallulah Dawson is a greeter and receptionist at Fitchett Funeral & Cremation Services. She is a native of Norfolk, Virginia where she was born the third of eleven children. She has been a nurses assistant helping those who could not help themselves and has worked as a teachers assistant in the Norfolk Public School System for 10 years, helping children who were mentally and physically challenged. It takes a special person to do that. She is special. Because of her upbringing and career experience, Tallulah is well-equipped to comfort those dealing with the loss of a loved one. Her tranquil and gentle spirit has become a great aid in serving families at Fitchett. Tallulah is currently employed at Portsmouth Naval Hospital and is the proud mother of one son. Staff members of Fitchett Funeral Home, Inc are caring and experienced professionals who understand that each family is unique and has personal requests and traditions. These requests and traditions are of utmost importance to our staff. We continue to serve the community with dignity and pride, as this is the Fitchett Family tradition. 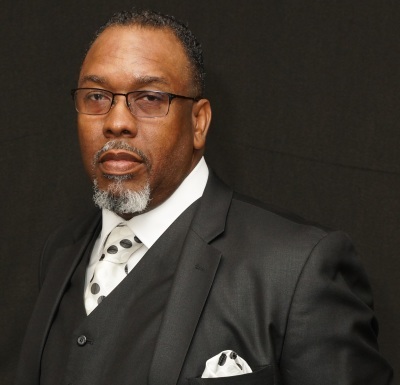 Moses Wyche has been in the funeral industry for many years. As a senior funeral attendant he has helped many families over the years, through the process of death. His love and compassion for the industry is priceless. He compliments our staff perfectly and it is not only an honor to work with him and learn from him, but it is also a great joy to be in his presence. He is married to the lovely and beautiful Cynthia Wyche.